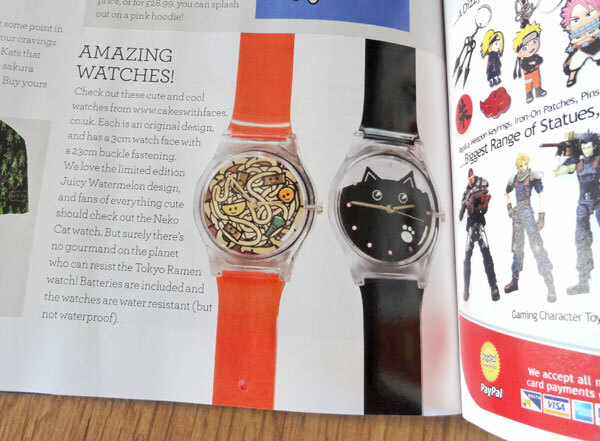 Have you seen our watches in NEO magazine? 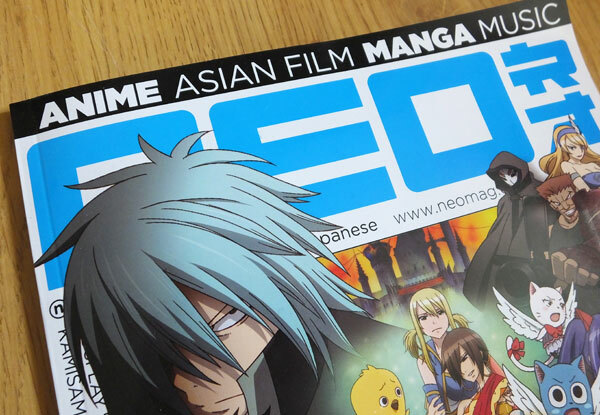 NEO is the UK’s anime and manga magazine, which also covers Asian films and Japanese music. 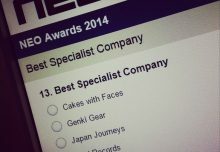 NEO featured our watches on their Stuff page, in their round-up of the coolest merchandise of their month. 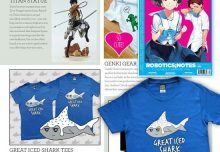 We’re proud to be featured alongside cute stuff from Tofu Cute and Genki Gear. 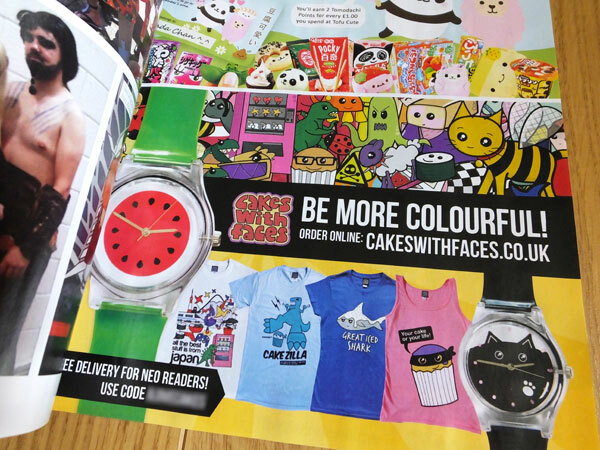 There’s a photo of our colourful Tokyo Ramen watch and the super-cute Neko Cat watch, with whiskers as hands! Could these be the cutest and most colourful watches in the world? We think so – you can get them both from our online shop, along with our other watch designs Pink Marshmallow, Cute but Deadly and Juicy Watermelon. 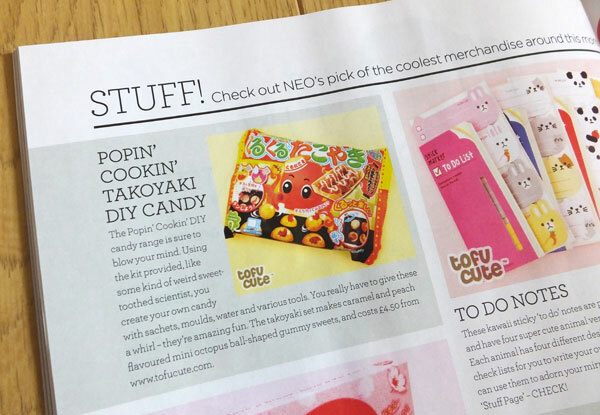 Issue 126 of NEO also includes a special free delivery voucher code just for NEO readers (because we love their magazine!). 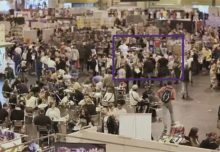 You can find NEO in WH Smith, large Tescos and Sainsburys or from their website as a digital or print edition, including back issues.